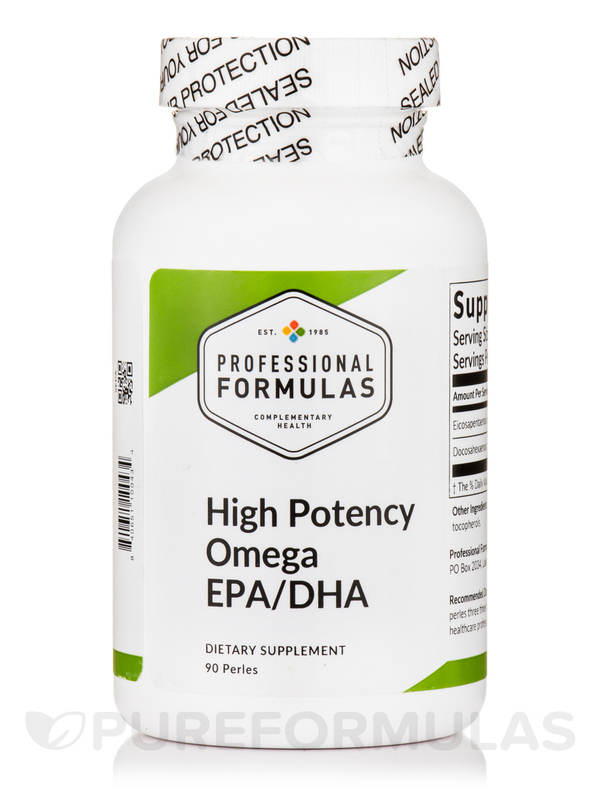 Professional Formulas’ High Potency Omega EPA/DHA is an easy-to-take daily supplement for circulatory health. 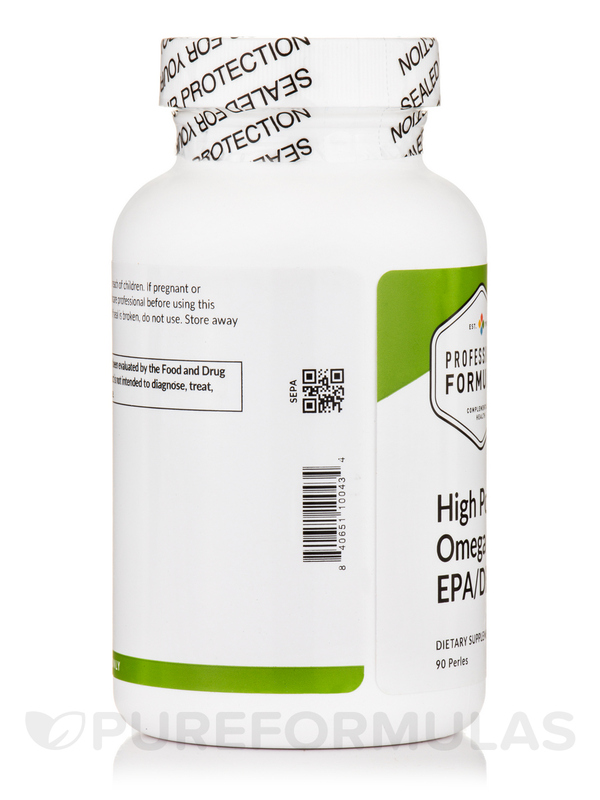 High Potency Omega EPA/DHA features potent Omega-3 Fatty acids‚ natural compounds that the human body cannot create on its own. These acids may help promote cardiovascular health as well as combat inflammation in the body. 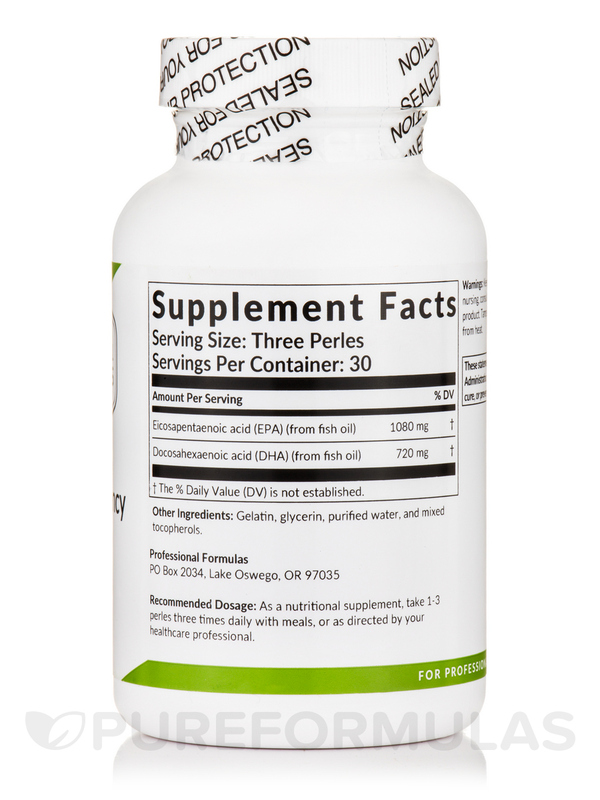 As a result‚ users may experience reduced arthritic pain and joint swelling. Users may also enjoy resistance to the effects of aging as well as a reduced risk of mental health issues linked with progressing age. 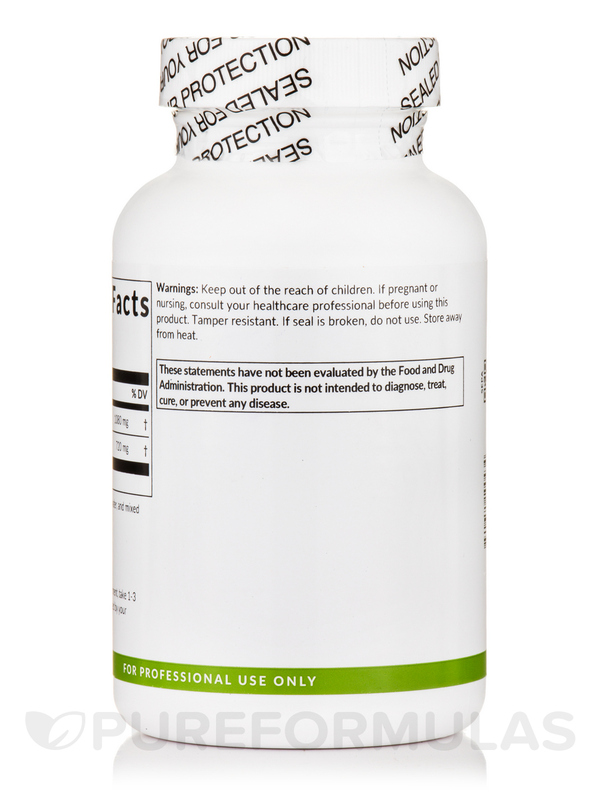 This formula might also help combat the effects of attention deficit hyperactivity disorder in users of all ages. 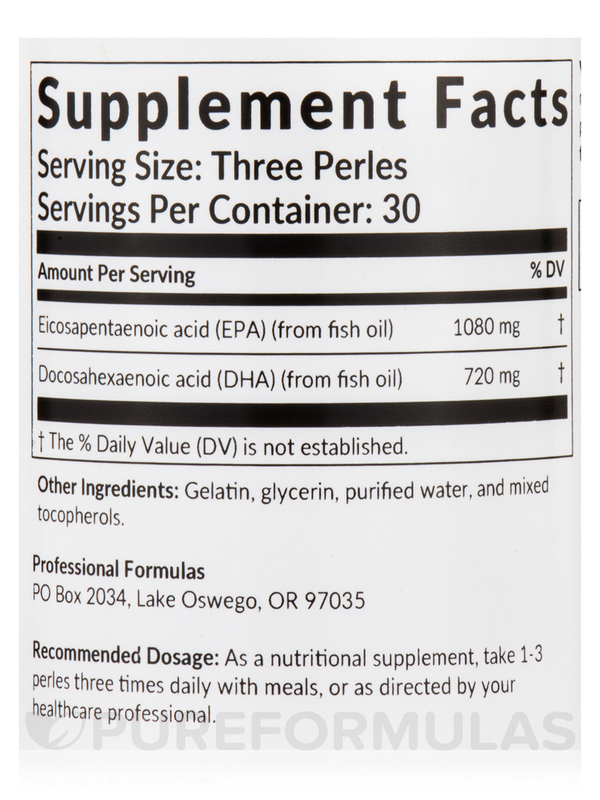 High Potency Omega EPA/DHA comes in easy-to-use gelcaps for daily consumption. Other Ingredients: Gelatin‚ glycerin‚ purified water‚ and mixed tocopherols. As a nutritional supplement‚ take 1-3 perles three times daily with meals‚ or as directed by your healthcare professional. 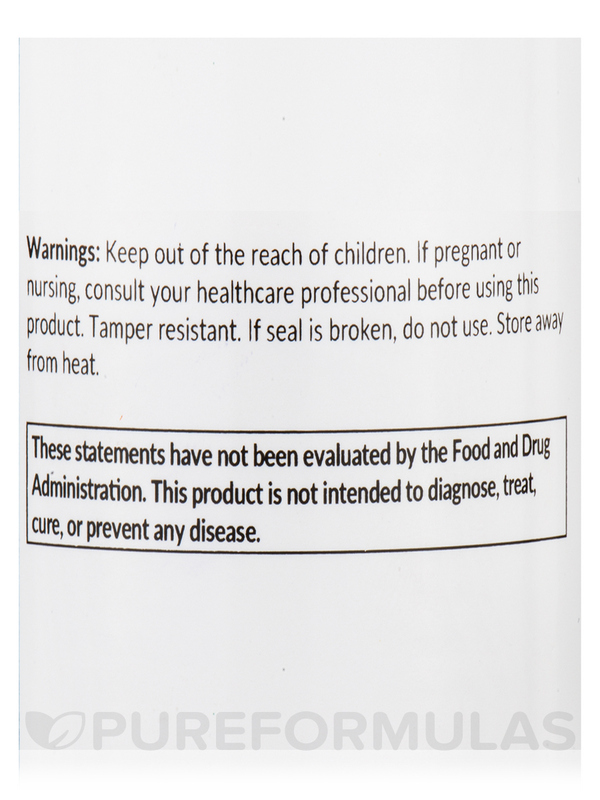 My naturopath recommended High Potency Omega EPA/DHA by Professional Formulas for my kids as one of the cheaper options for their brain development and for various other benefits in helping their eczema, asthma, and allergies. It is easy for them to chew and they all take it happily! My husband and I also take it.